1 BHK - 750 Sq.ft. 1 BHK Flats/Apartments for Sale in Badlapur, Thane - 450 Sq.ft. 7 mins walkable distance from badlapur station. Built Up Area : 450 Sq.ft., Plot / Land Area : 750 Sq.ft., Carpet Area : 450 Sq.ft. 2 BHK / 1111 Sq.ft. 1 BHK / 570 Sq.ft. 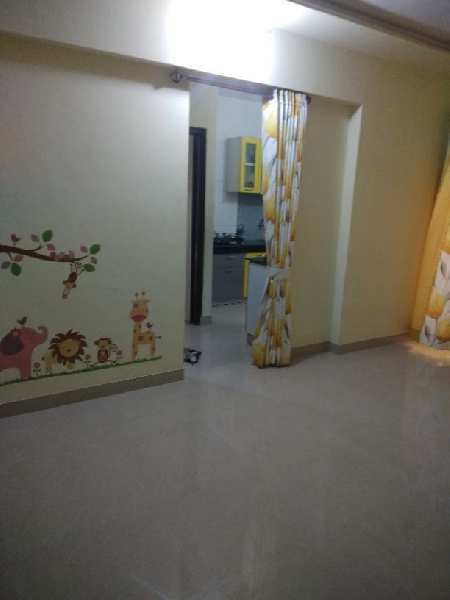 2 BHK / 1155 Sq.ft. 2 BHK / 1368 Sq.ft.